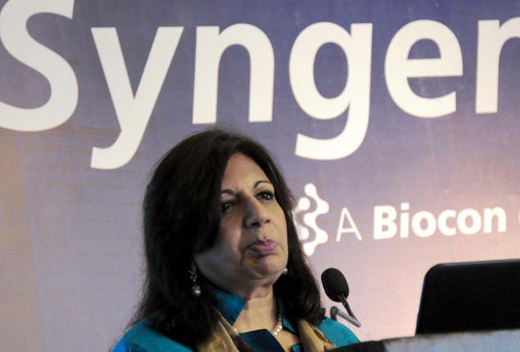 Mangaluru: September 1, 2015: With an investment of $100 million (over Rs 660 crore), Syngene International, contract research arm of biotechnology major Biocon is planning to set up a new manufacturing plant in Mangaluru. "The company is planning to set up a new manufacturing facility at Mangaluru SEZ and is in the process of acquiring 40 acres of land and obtaining necessary approvals," Syngene International said. The estimated expenditure for setting up the facility is $100 million, it added. "We will intimate the exchanges with appropriate details in the first half of 2016 after completing the detailed engineering for the proposed project," the company said. Incorporated in 1993, Syngene offers discovery and development services for novel molecular entities (NMEs) across industrial sectors including pharmaceutical, biotechnology, agrochemicals, consumer health, animal health, cosmetic and nutrition.